Generation Carpet Cleaning - is a Fort Worth born company.This company is fully bonded and insured with with over 27 years in the cleaning&restoration industry giving happy and satisfied clients located in the Fort Worth-Dallas and its surrounding areas. Paying very close attention to small details and always being upfront with customers has always been our policy since we began Generation Carpet Cleaning. We take pride our professionalism and being on time. 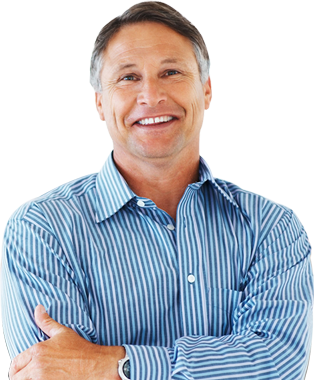 Having 27 years experience in the cleaning industry we ask customers what upsets the most. The number one issue was the carpet cleaning company always shows up late. We have learned from our competitor’s mistakes and put this at the top of our list for being proficient..
Why Use A Green Service? 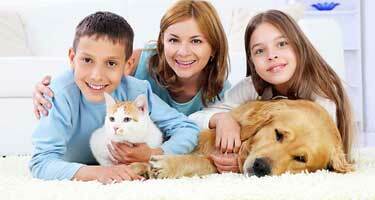 Going green is better for your family, pets and the environment in your home or businesses! Generations non-residue GREEN cleaning technology means no chemicals,no harsh or toxic products use in cleaning your carpets,upholstery and natural carpet cleaning process uses an organic, nanotechnology-based enzyme treatment instead of harsh detergents. So when going green, choose us. 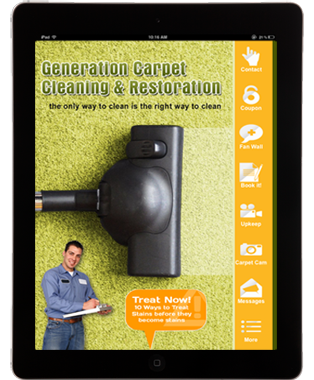 Welcome to Generation Carpet Cleaning & Restorations! 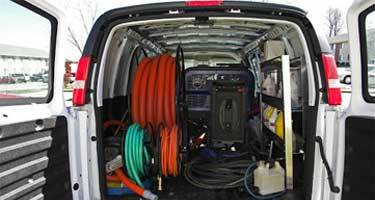 We provide affordable, green services to Dallas-Fort Worth and its surrounding areas including Parker County, Johnson County and Dallas County! 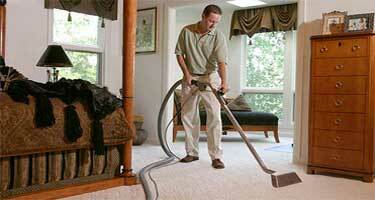 Generation Carpet Cleaning & Restorations is committed to providing you with quality services at affordable rates. 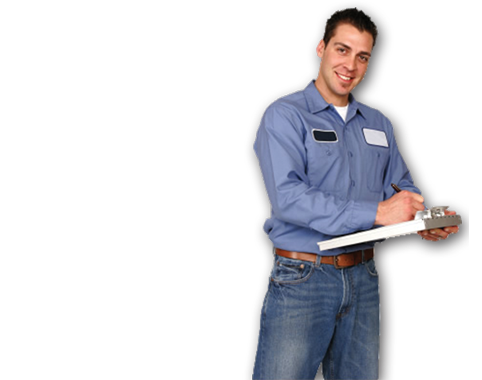 Call us today for your free, no-obligation estimate!